The NOBLES POWEREAGLE 1020 is an electric carpet extractor. Easy access to the internal components allows the operator to quickly and efficiently do daily maintenance on the unit. 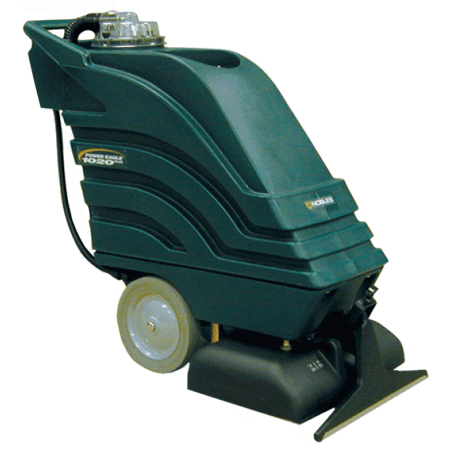 The NOBLES POWEREAGLE 1020 features a 2 jet solution spray system that deep cleans in one pass.